Prescription Circle Lenses: How do I Know if they are Expired? How to Avoid Mixing up Prescription Circle Lenses? Contact lenses should be tossed off immediately after they reach expiry date to avoid mixing up different prescriptions together. 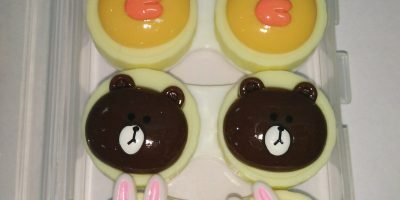 Circle lenses carrying the same design but different prescriptions hold more chances of losing their identity when accidentally placed together in a stash along with the other bulk of expired contacts. In case you find yourself stuck in the same situation; follow the instructions below as given by optometrists. How Do I Know my Prescription Circle Lenses are Way too old? 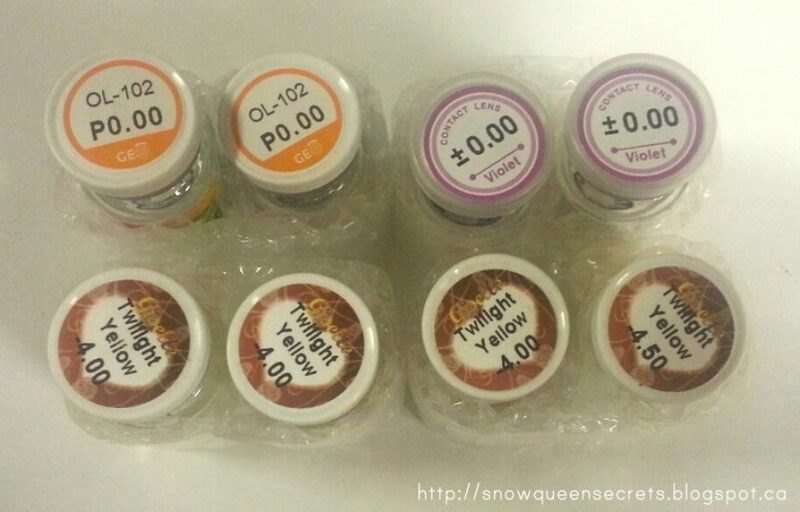 It gets tough to distinguish between prescription circle lenses when they get mixed with each other. You however can tell the difference when a certain pair of contacts behave awkwardly. A worn out lens does not feel as comfortable as you would expect from a fresh lens. Doctors advise to perform the following check list. Holding contact lenses against light shows protein debris and irregular surface of the lenses. Though regular cleaning tend to reduce the lipids and protein buildup; you will clearly notice the difference when an expired and a fresh pair of prescription circle lenses are compared together. Holding them to light will help you distinguishing between the two as one of them will be fuzzier than the other pair. 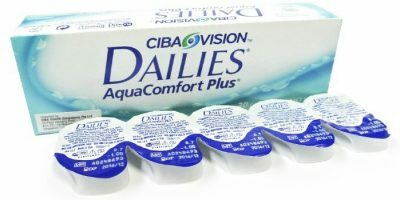 When the expiry date approaches; the overall behavior of prescription circle lens gets affected. They wither with time by fading the color & losing their shape-even the prescription becomes distorted due to the product buildup, protein debris and bacterial accumulation. You will be able to feel the difference when you rub it on your finger as you do in cleaning. Worn out contacts are more likely to flip inside out. An expired pair of prescription circle lenses irritate eyes & may feel scratchy upon wearing. It may not adhere to iris, may float way too unnecessarily & cause hazy vision. Always remember when in doubt take them out. You should always have an extra pair of prescription circle lenses to meet emergency situations. 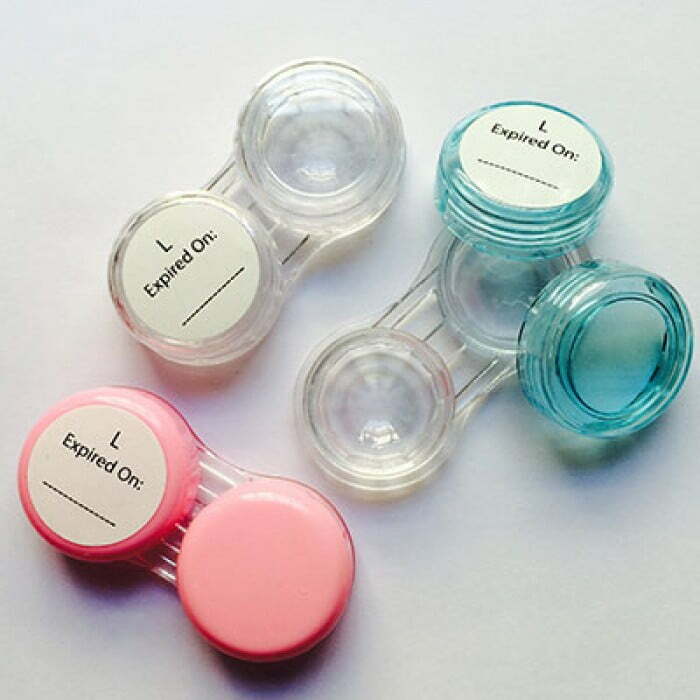 It is better to have your circle lens cases marked with an expiry date to prevent mixing up. An expired pair of lens should go straight to the bin the last time you plan to wear them than resting on your table or in makeup stash.